If you know me well, then you know I LOVE health and wellness. Since becoming a mom, I have been researching products and foods that are good for my family. I mean, actually good. 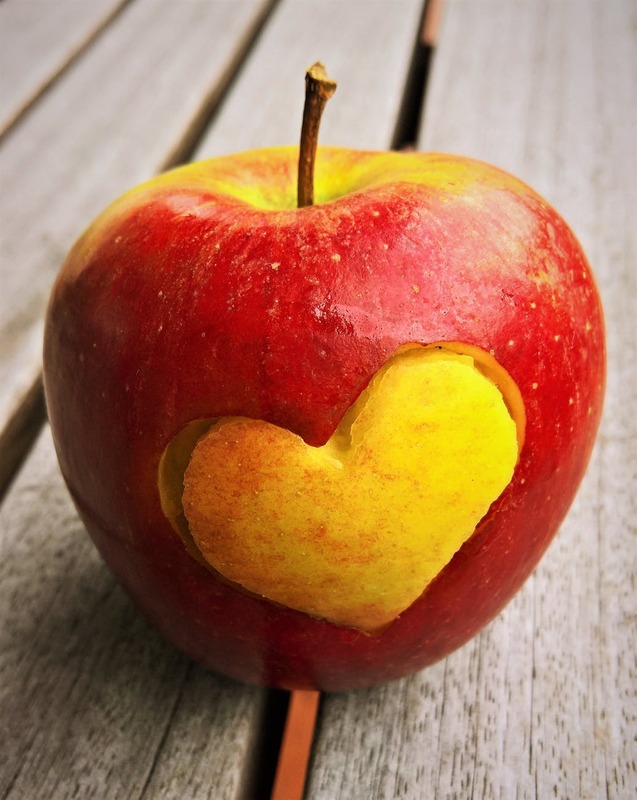 Many companies give us the impression that something is healthy, when it reality it is not. That’s not what you get with Healthy Finds! 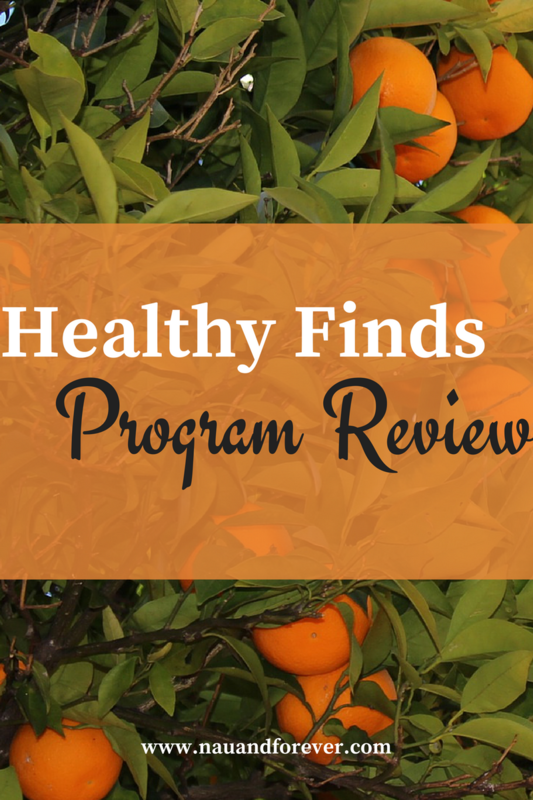 Healthy Finds is a program that is dedicated to finding healthy products. What really stands out to me is their desire to also inform consumers about what they are really putting in their bodies. In the words of the company, “It’s time to take back your health”. I couldn’t agree more. 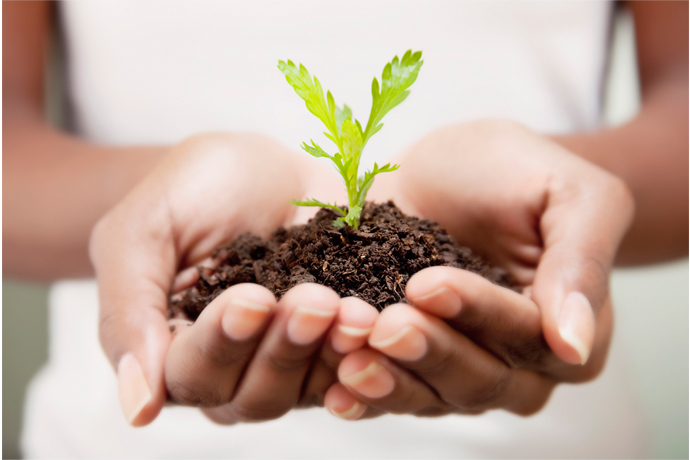 Some many companies confuse us (consumers) about what is truly healthy and beneficial. Healthy Finds, led by Dr. Andrew Campbell, puts in the leg work. The average member of Healthy Finds gets at least $60 in gift cards when they sign up and $50 more each month they are a member. Members will also receive a free phone consultation with one of our wellness advisors to ask our wellness team any questions they might have. I love that they find products for everyone, including your little ones. It’s so difficult when we are bombarded by companies who tell us that they are healthy or organic when often they are only putting some “healthy stuff” in and marketing it as the best choice. It’s pretty frightening the things that are in our “good for you” products. I like how you can earn cash back in the form of gift cards from many of the places you are probably already shopping (I’m talking to you Amazon and Target fans, I see you) when you purchase products from the brands that Healthy Finds is already working with. You just send them the receipts here. 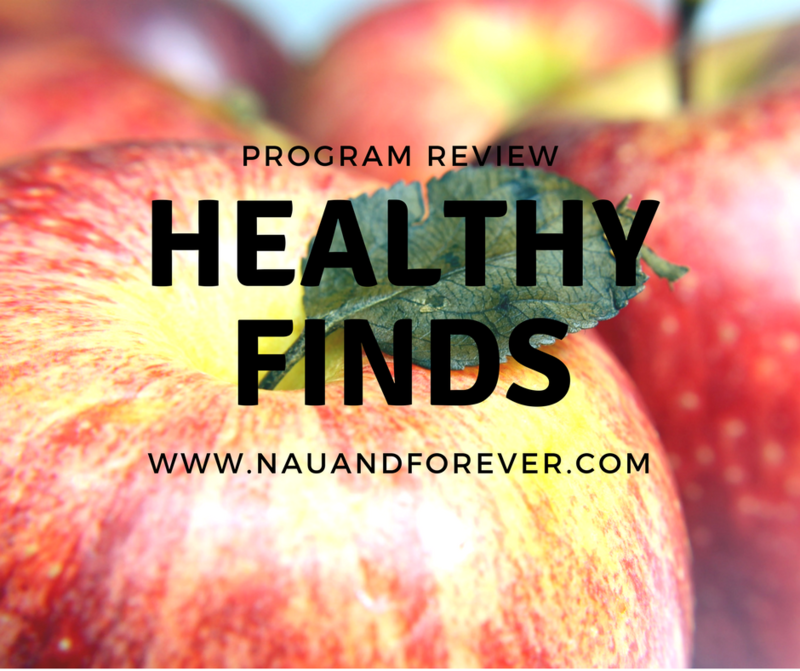 If you would like a $10 Gift Card to Healthy Finds, enter here. First 100 subscribers will get a $10 Gift Card!